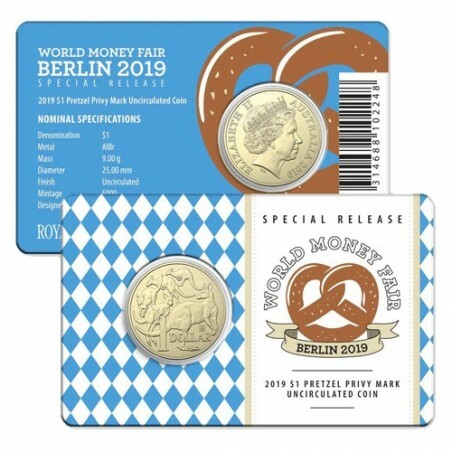 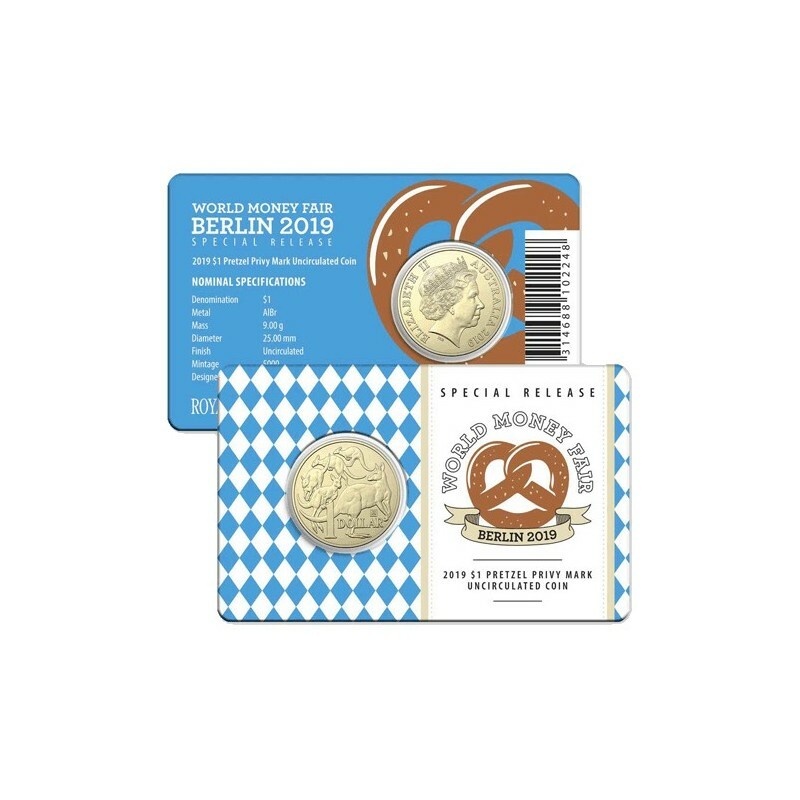 The latest World Money Fair 'privymark' series - the Berlin Pretzel Privymark has just been released by The Royal Australian Mint. 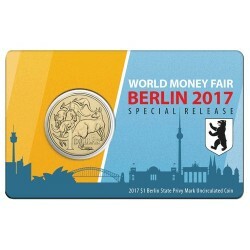 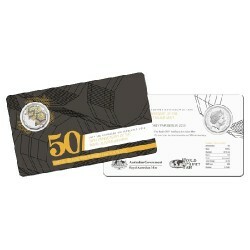 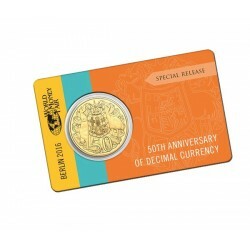 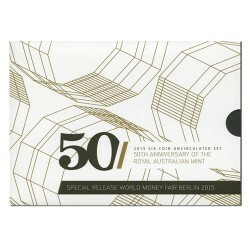 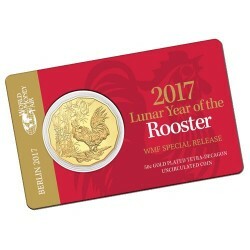 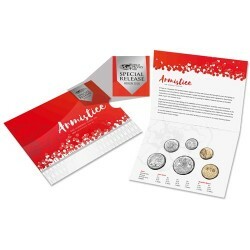 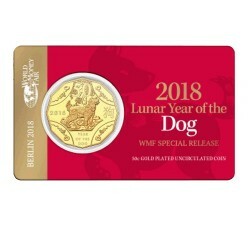 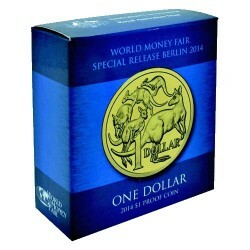 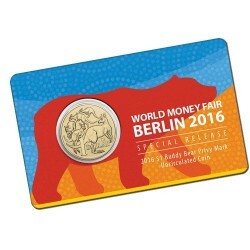 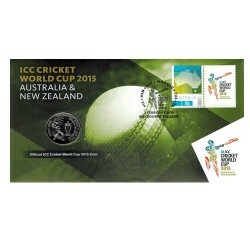 This release features an official World Money Fair card. 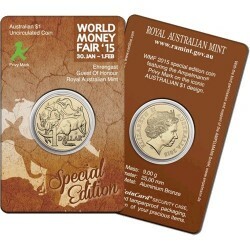 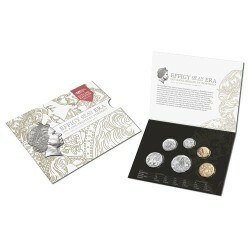 Worldwide mintage of just 5,000 coins.